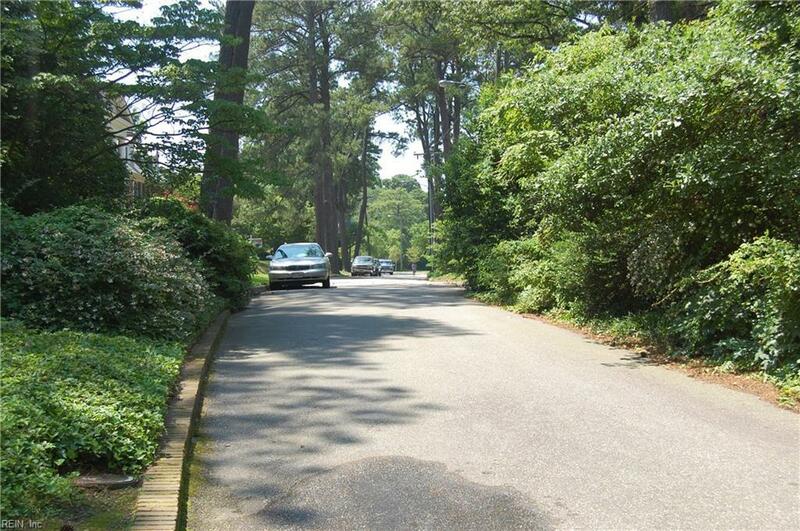 7624 Maury Arch, Norfolk, VA 23505 (#10190973) :: Abbitt Realty Co. Elegant charm with a modern look. 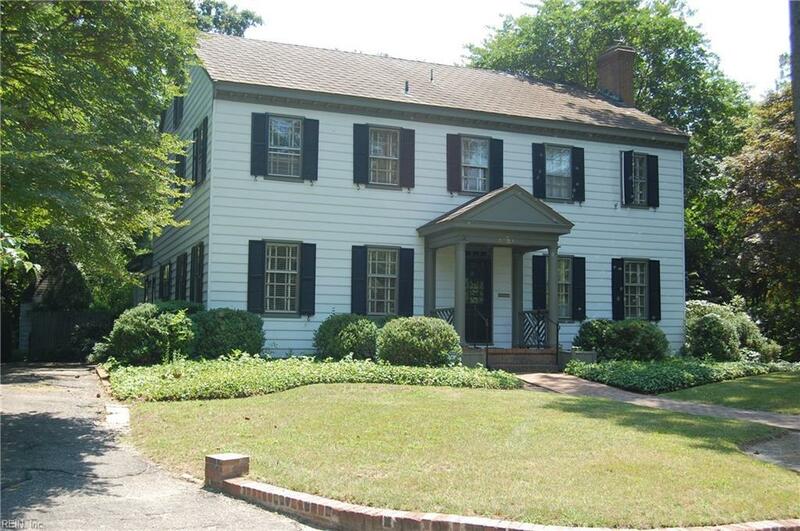 Spacious rooms, custom built-ins & more in this inviting home in sought-after Lochhaven. 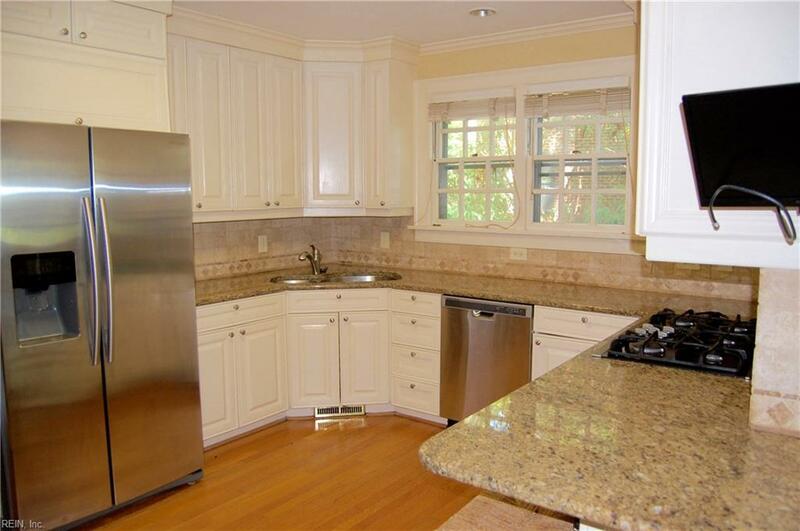 Updated Gourmet kitchen with generous storage, granite, newer refrigerator & dishwasher. Large open rooms offer great flow for entertainment and gatherings. 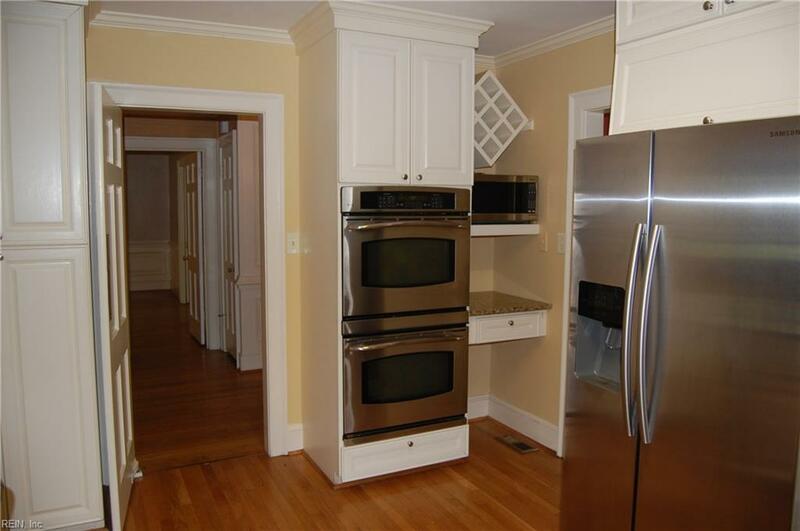 Beautiful moldings and much attention to detail is a bonus. This home offers stunning hardwood flooring. 4 oversized bedrooms are a bonus. Incredible professional landscaping of gardens and lawn make your backyard feel like a park. Grill out on your brick patio or relax on your sun porch while overlooking this private oasis at the end of the cul-de-sac.